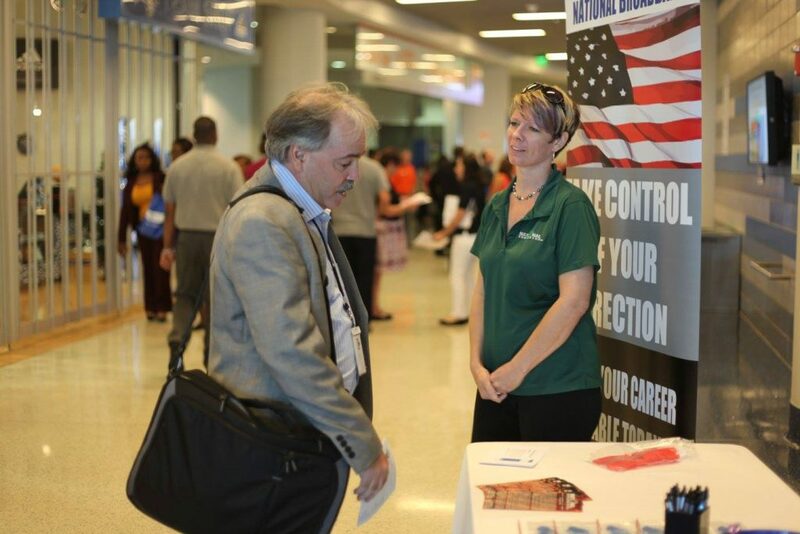 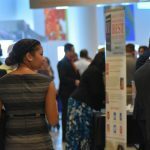 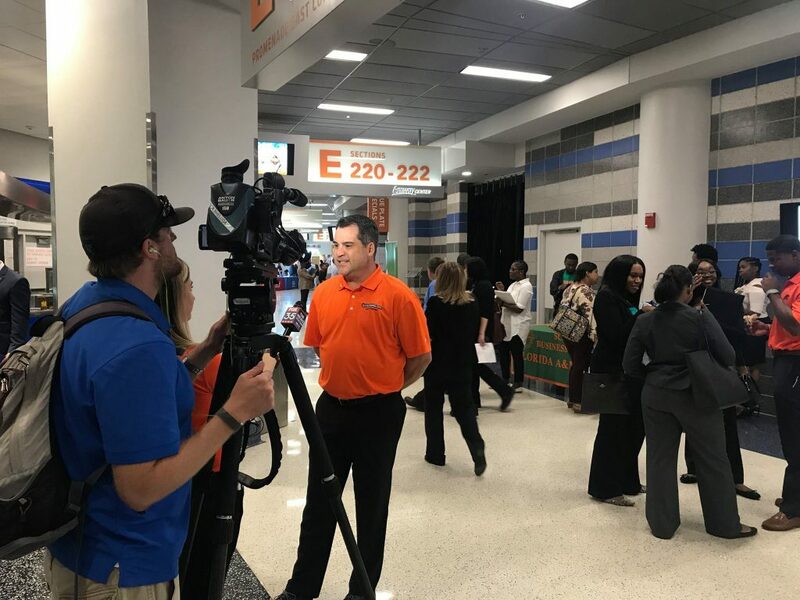 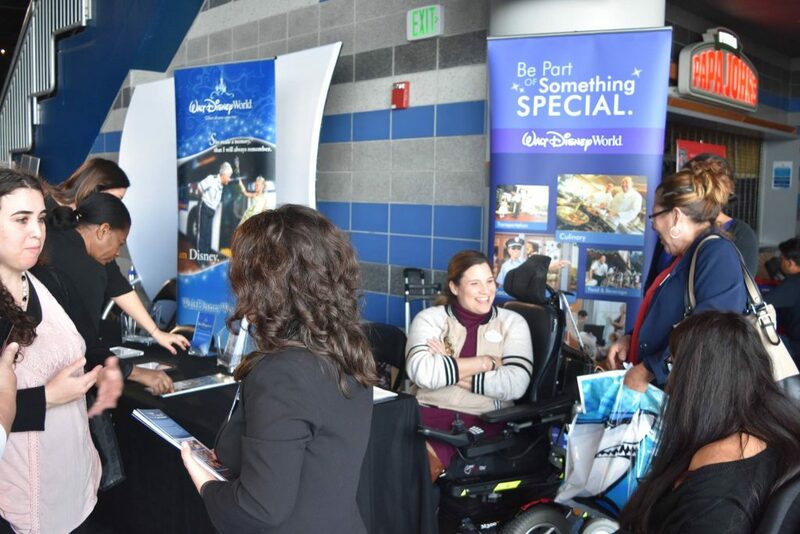 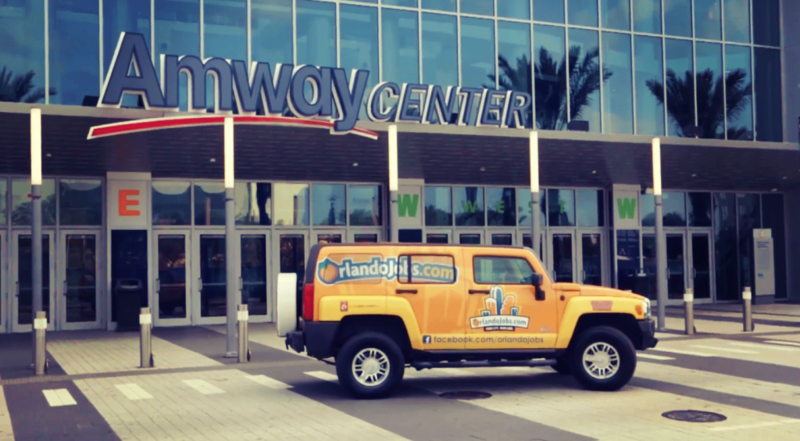 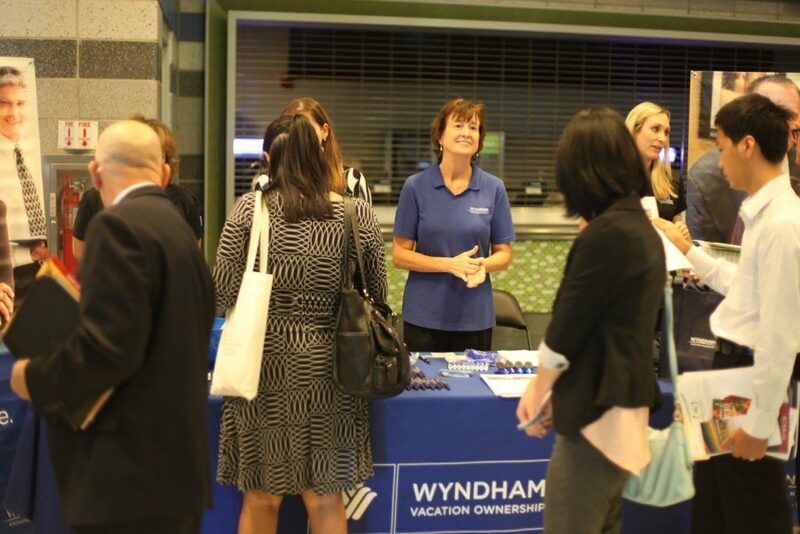 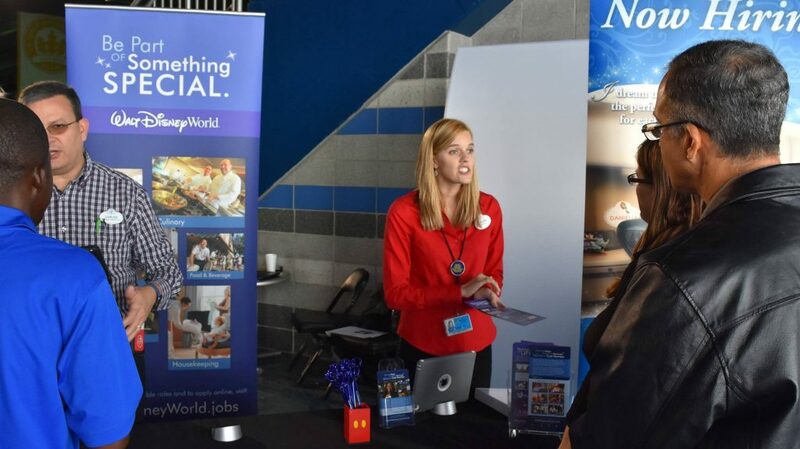 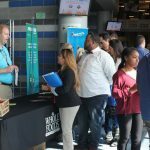 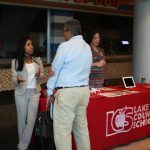 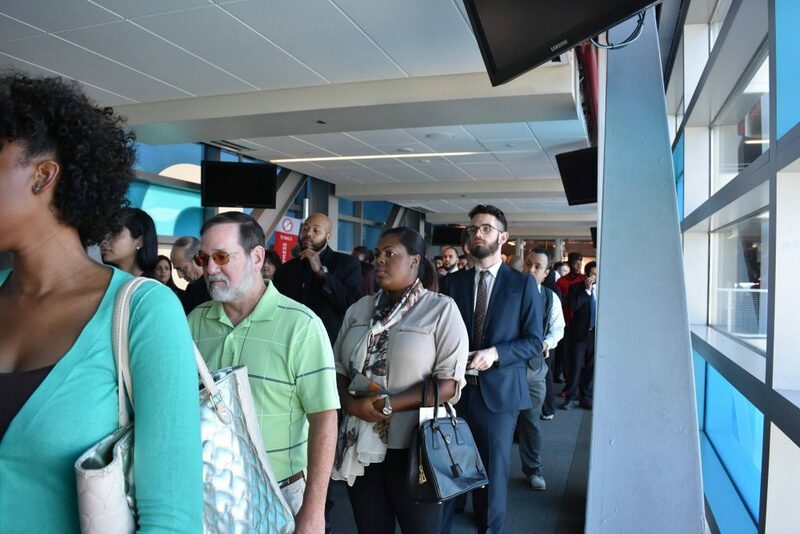 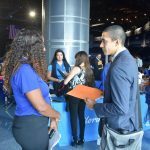 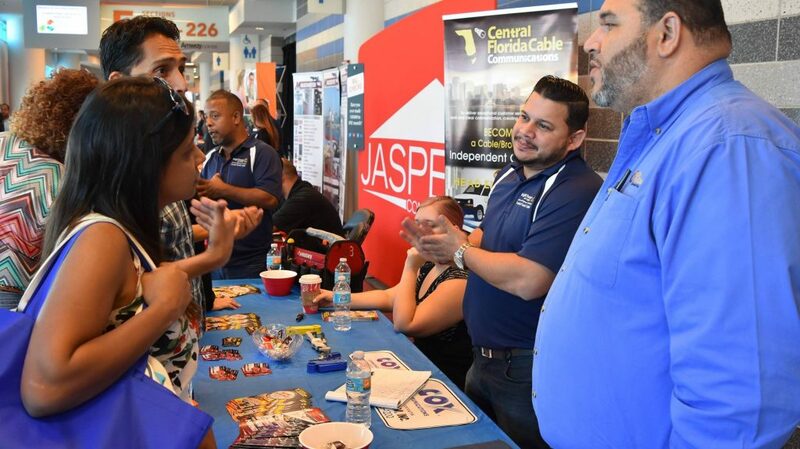 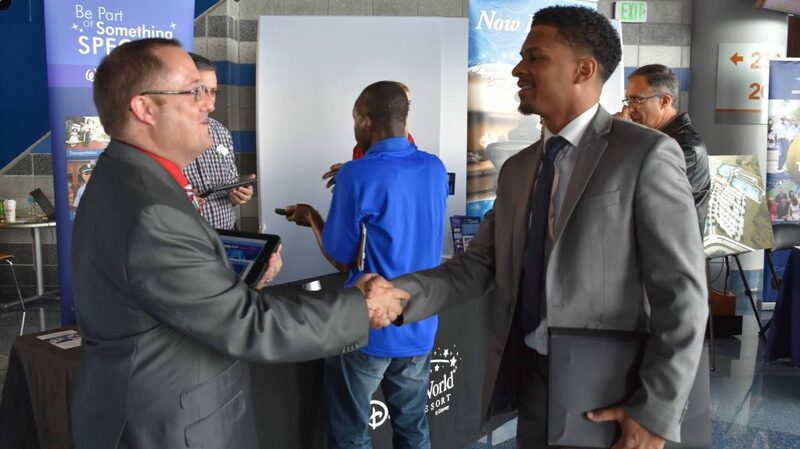 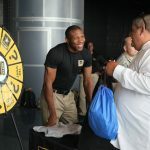 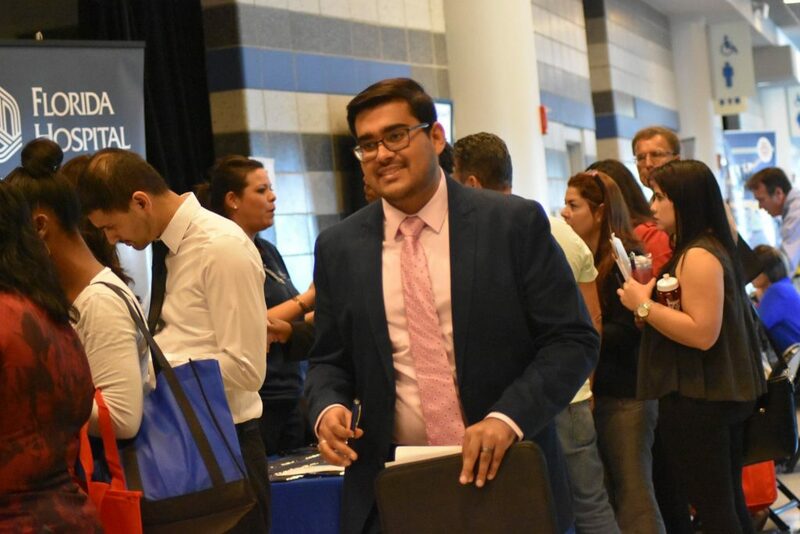 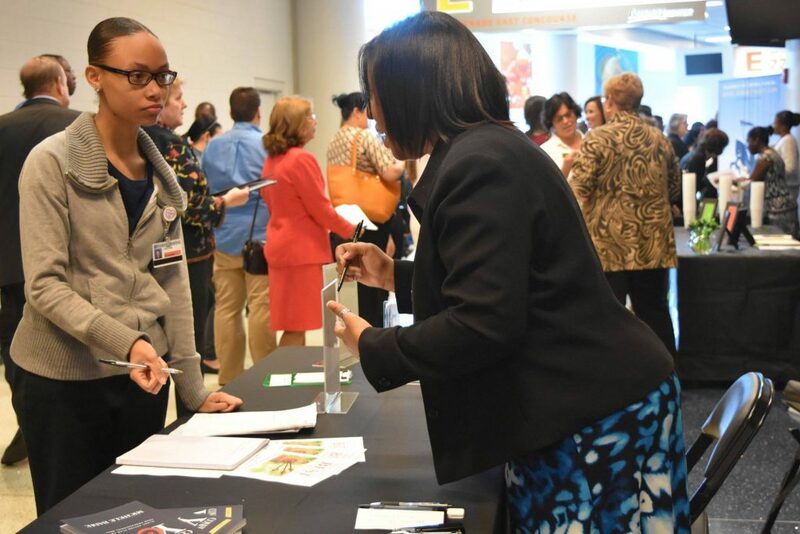 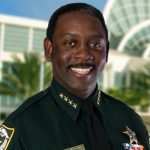 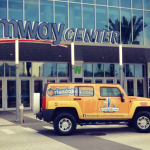 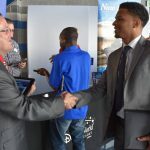 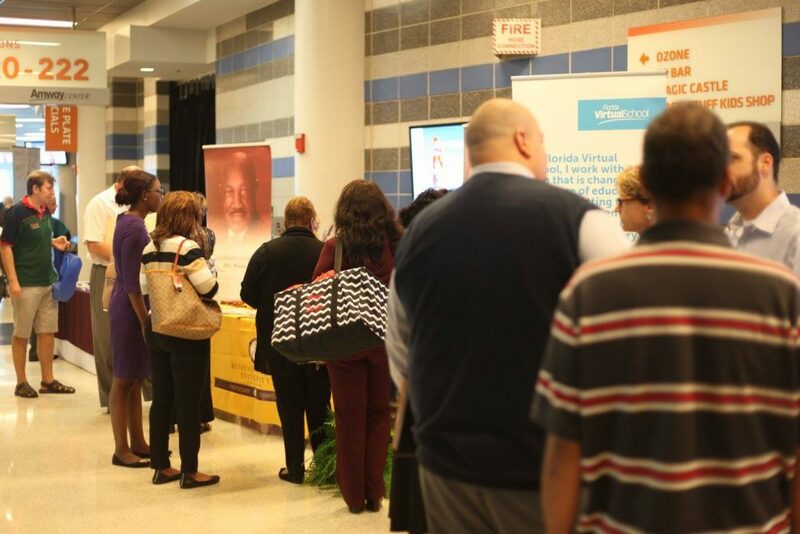 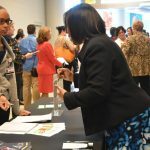 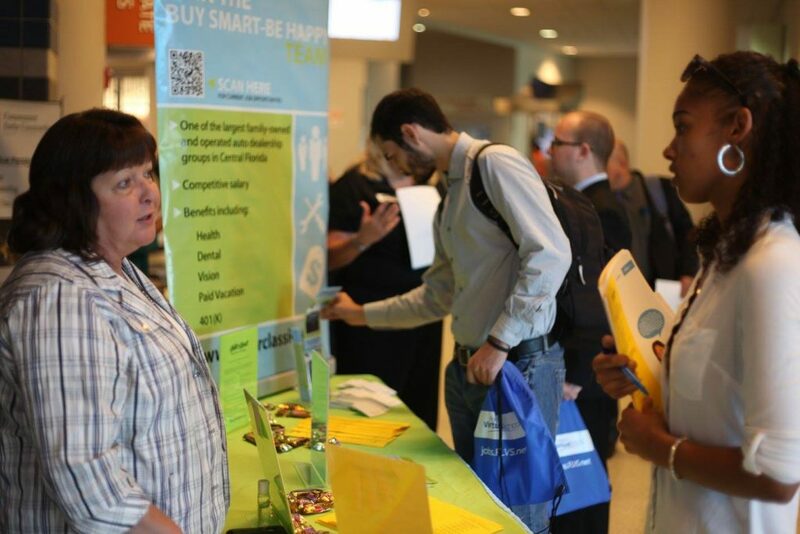 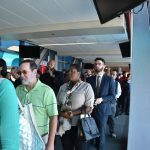 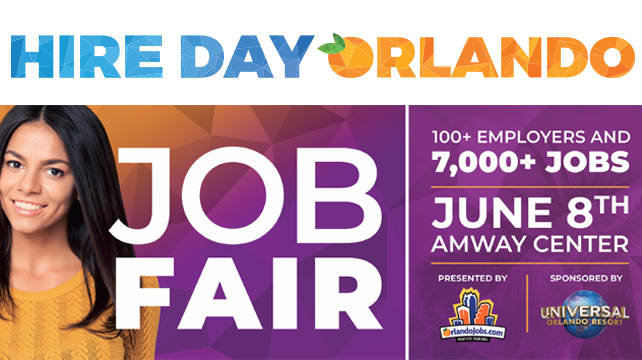 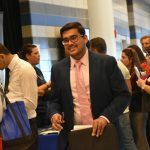 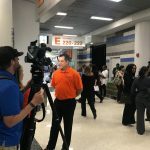 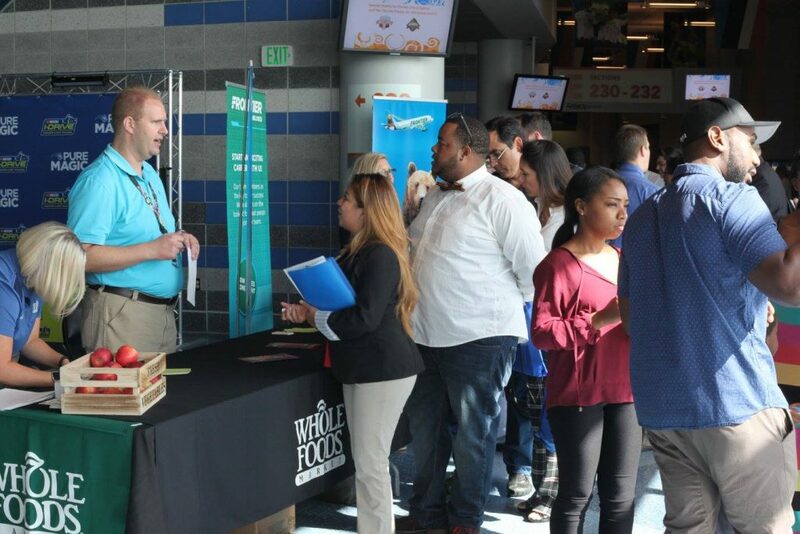 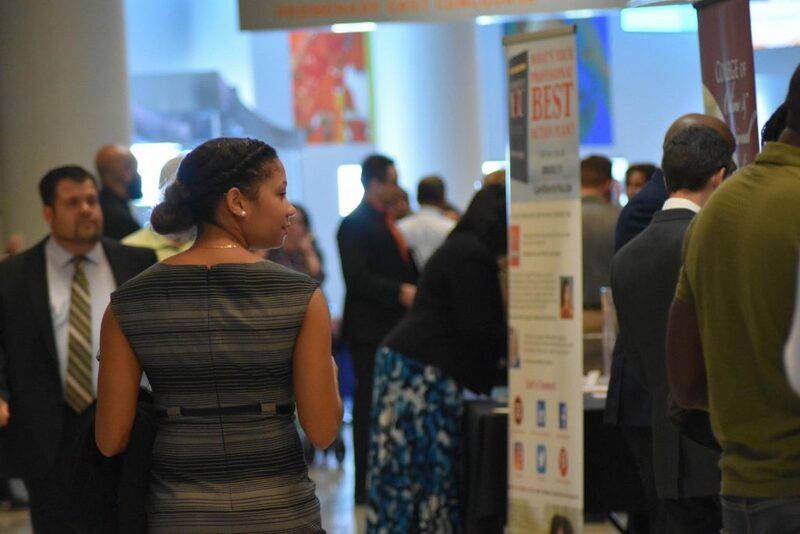 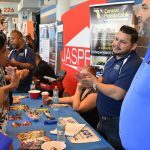 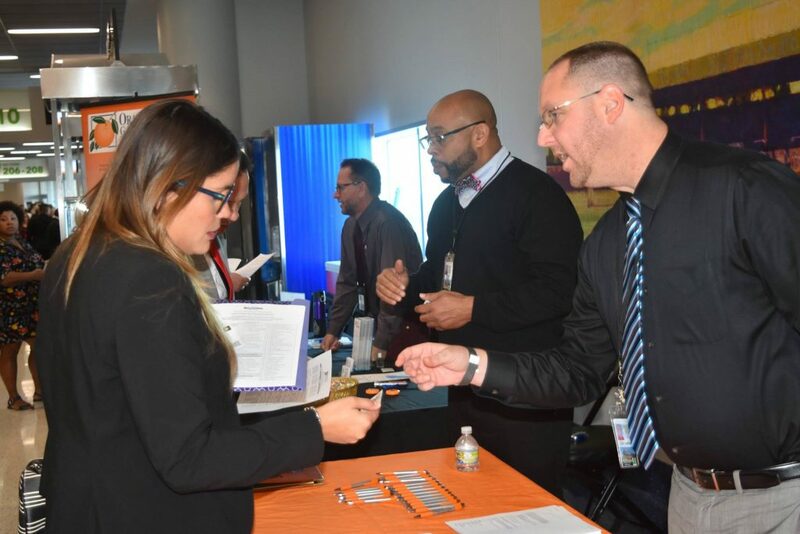 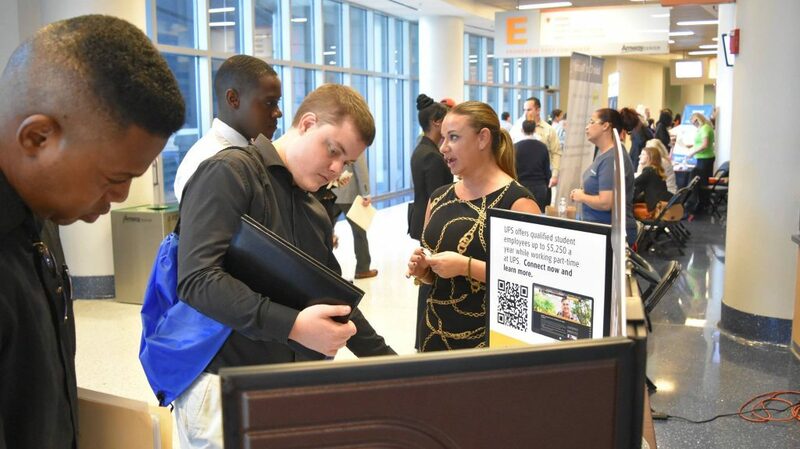 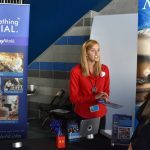 On June 8th, over 120 employers, career experts, and community partners join together at the Amway Center (11AM – 3PM) for an extraordinary career event. 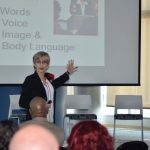 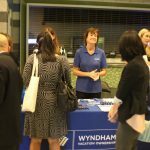 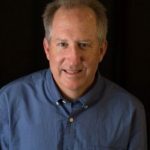 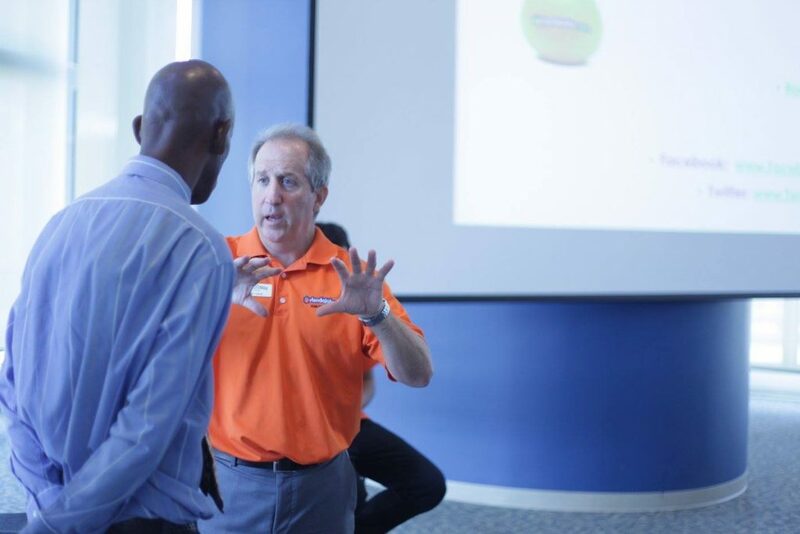 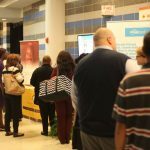 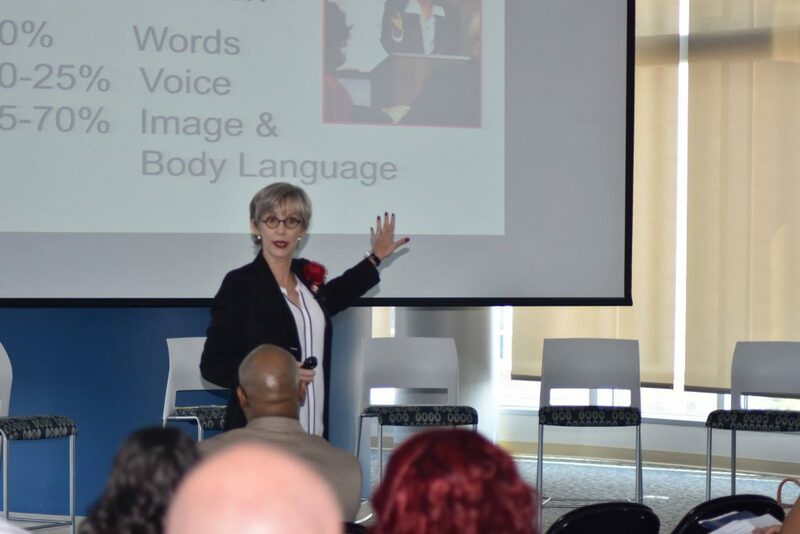 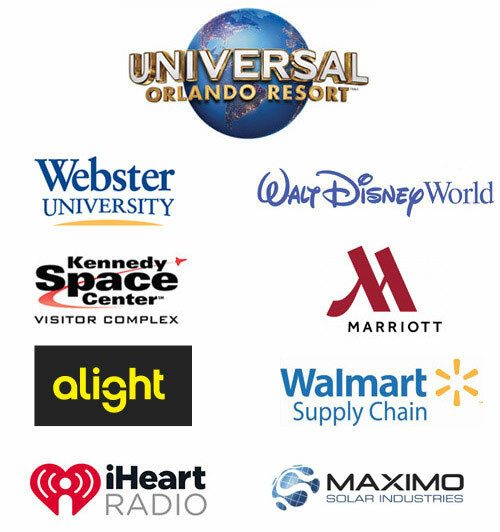 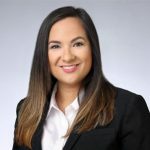 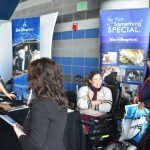 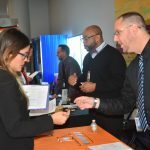 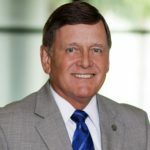 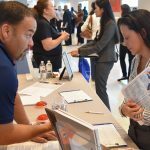 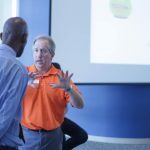 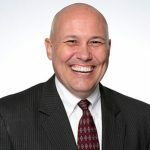 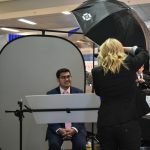 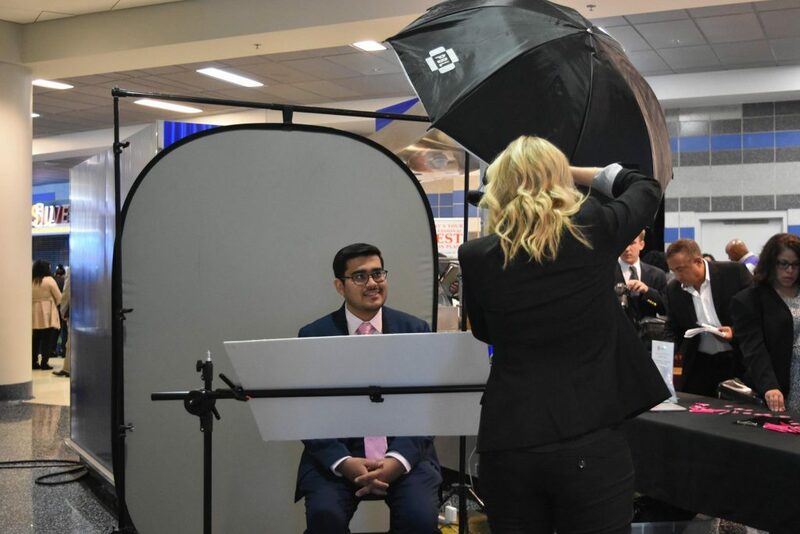 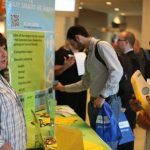 Why attend Hire Day Orlando? 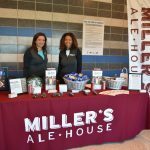 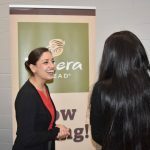 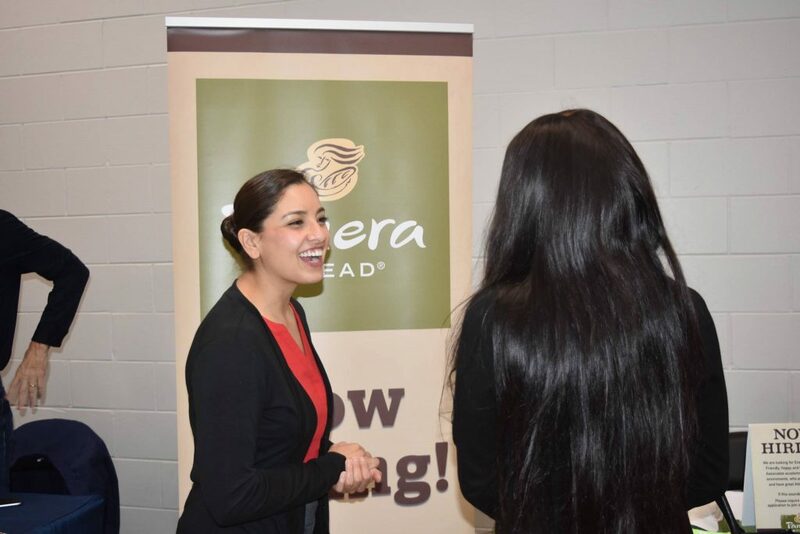 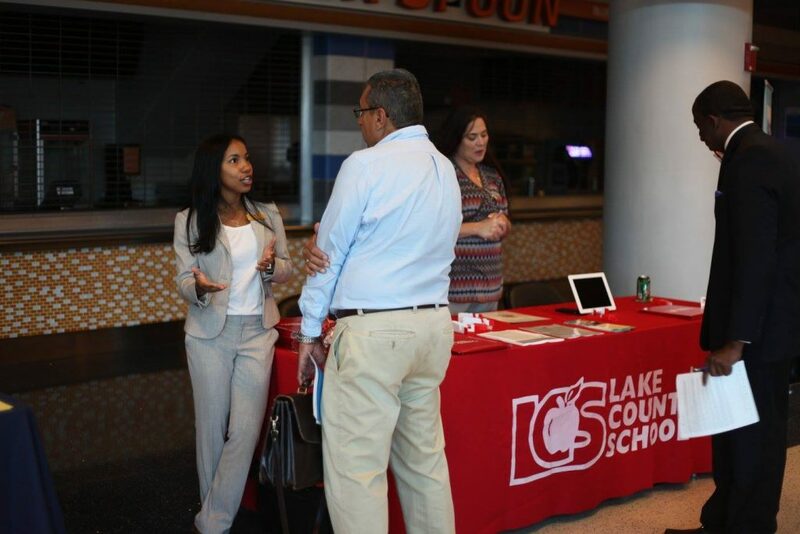 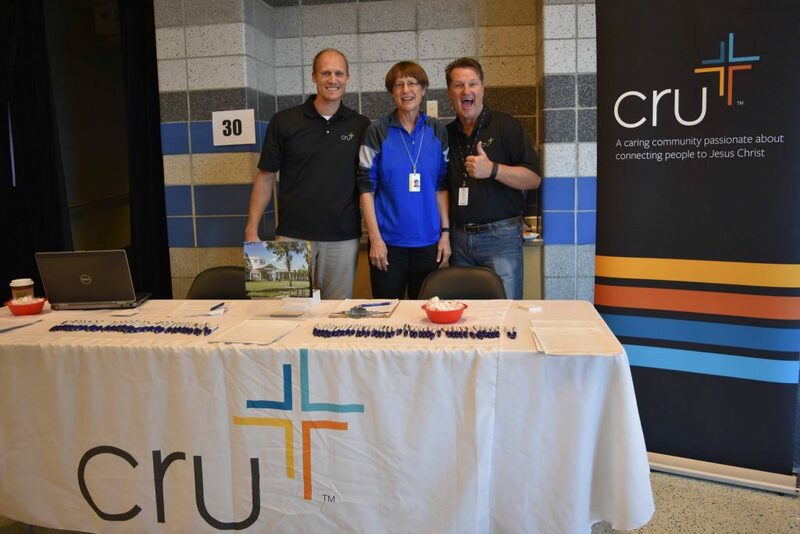 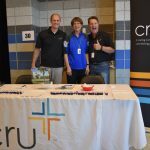 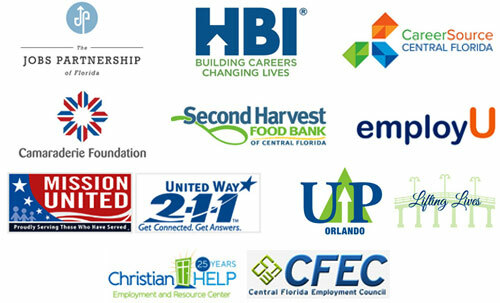 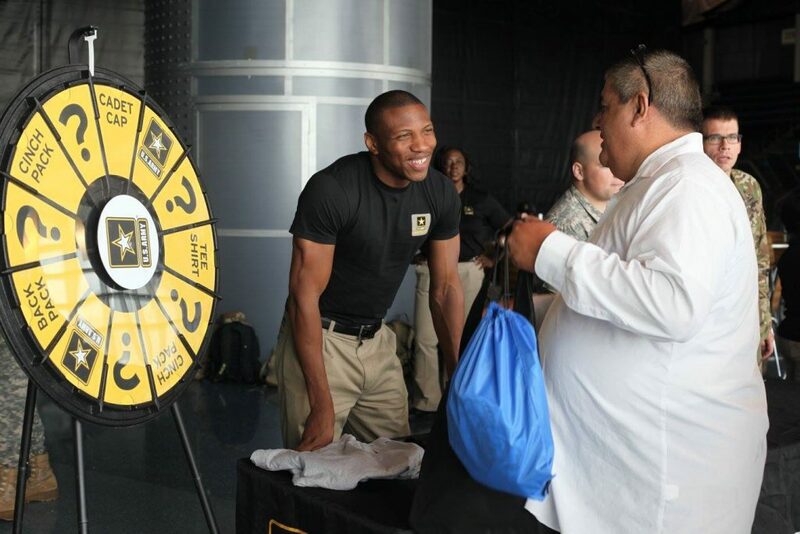 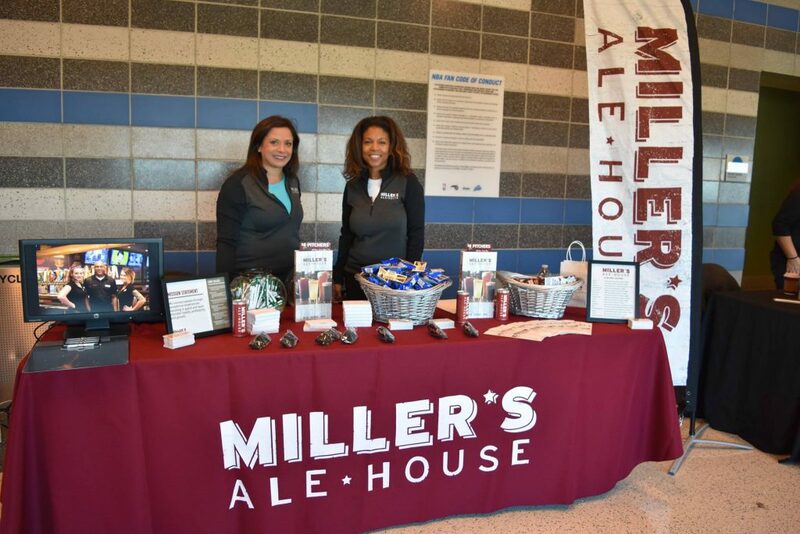 Click here to find out how our community partners can assist in your job search and everyday life! 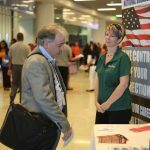 Florida Teachers - Teacher Cert. 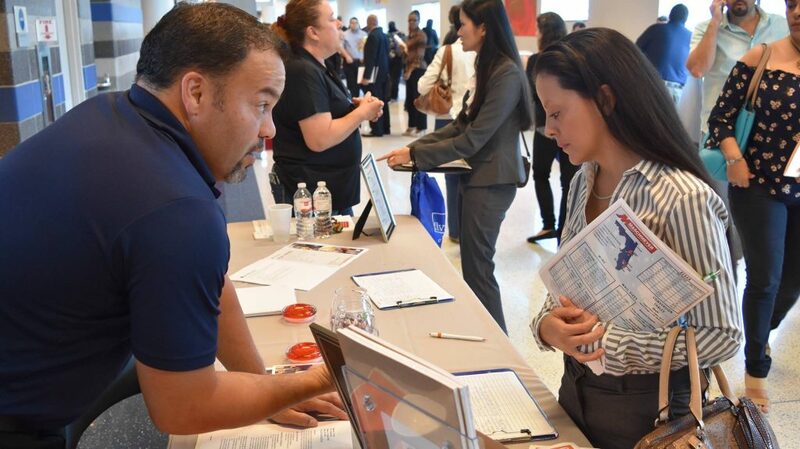 [11:30AM] Ever Thought of a Career in Public Service? 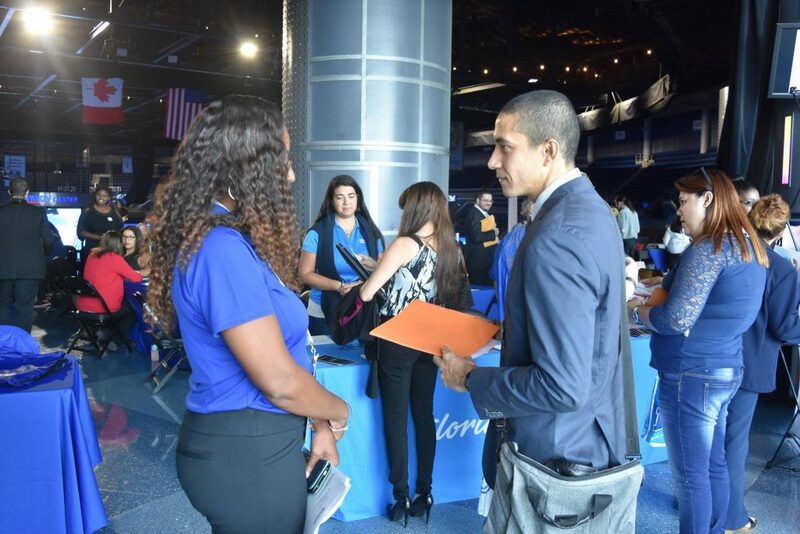 [12:50PM] Have you ever thought about becoming a teacher, but didn’t know how or where to start?